The mission statement of Rathbun Land and Water Alliance is to foster a voluntary approach driven by landowners, water users, and public and private organizations to protect and enhance land, water, and economic resources in the Rathbun region. Since the Rathbun Land and Water Alliance's Protect Rathbun Lake Project began in 2004, nearly 600 landowners have worked with project staff to implement conservation practices that protect Rathbun Lake. 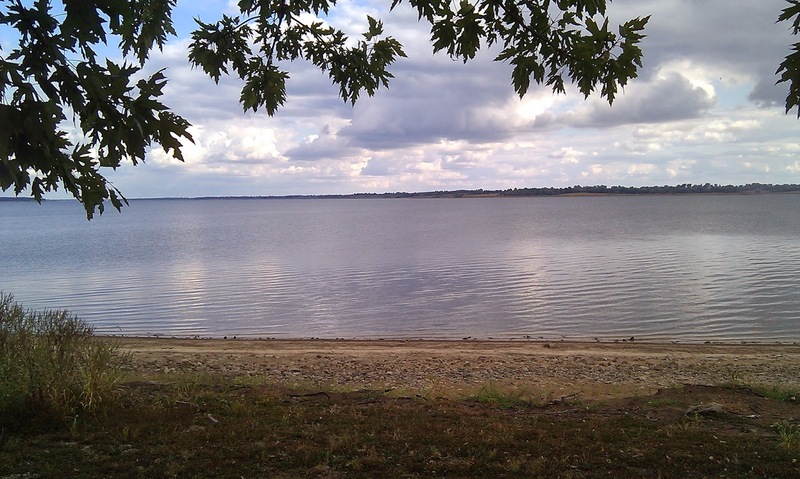 Rathbun Lake is the water source for Rathbun Regional Water Association, which provides drinking water to 80,000 people in 56 communities and 18 counties in southern Iowa and northern Missouri. nearly 57,00 tons per year. Phosphorus delivery to Rathbun Lake has been reduced by 249,000 pounds annually. Close to 2 million feet of terraces and more than 700 grade stabilization structures and sediment basins have been installed by these landowners. To date, landowners have contributed more than $5 million to the protection of Rathbun Lake by installing best management practices. 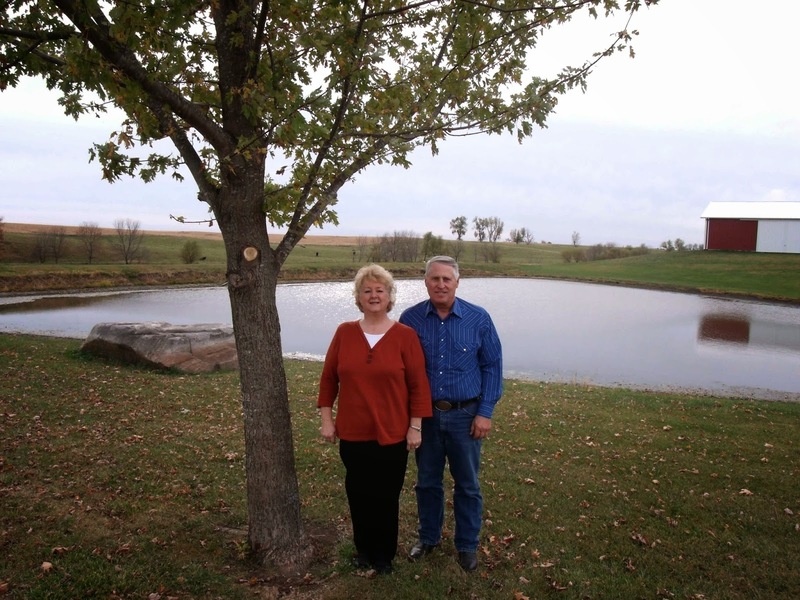 Click on the Rathbun Lake Protectors tab to learn more about the Rathbun Lake Watershed landowners who have taken action to protect Rathbun Lake. Click here for information about a March 27 cover crop field day. Want to know when upcoming field days will be held or receive brief updates about Alliance activities? Just provide us with your email address or number where you can receive texts. Call 641.774.2512 #3 or text your information to 641.203.0946. Contact the Alliance to learn what you can do to Protect Rathbun Lake!